Did you know that your favourite fashion accessory (aka your glasses) requires specific care? Here are a few tips from our opticians. The treatments applied to your lenses are sensitive to heat. Therefore, avoid leaving your glasses in your car during summer and let the heat escape from your oven before putting your face close to it. 2. The best way to remove your glasses is with both hands! When you remove your glasses with one hand, only one side arm opens, which causes a misalignment of the frame, weakens it and can eventually break it. Always put on and remove your glasses with both hands and if you can’t do so, at least take them off from the centre of the frame rather than from one arm. 3. Keep your glasses on your nose, not on your head! The top of the head is larger than the face, which causes the arms to stretch out and to become more fragile. By not wearing them on your head, you extend their useful life! When not wearing them, you should store your glasses in their case. Despite their anti-scratch treatment, your glasses don’t stand a chance if stored with your set of keys! When setting your glasses on a table, always close the frame before laying them down. By always being in contact with the surface of a table, the top of the frame could deteriorate or chip. 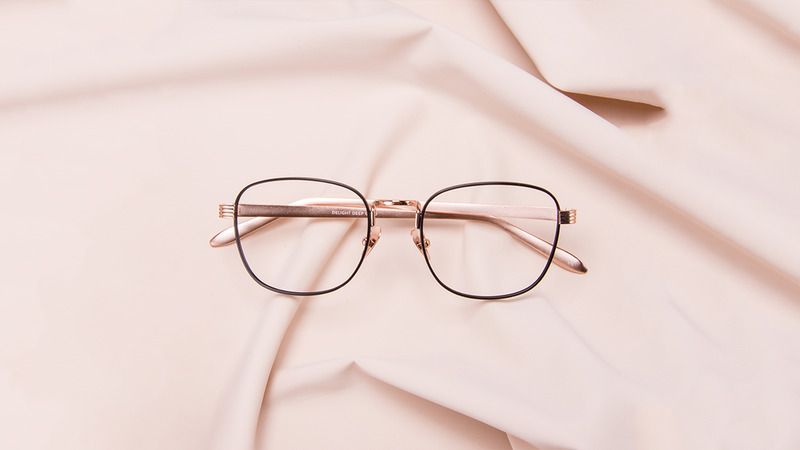 Clean dirty lenses with an eyeglasses lens cleaner or wash them with lukewarm water (never hot water) and mild dish soap without antibacterial or bleaching ingredients. When lenses are wet, you can use a tissue paper to clean your glasses, but when they are dry always use a soft microfibre cloth. The BonLook microfibre cloth is machine-washable, but do not use fabric softener as it would make it greasy and thus ineffective. Got sand on your lenses? Rinse your glasses under cold water before cleaning them in order to avoid scratches. But above all, never wipe your glasses with your clothes, a paper towel or a towel as it could damage them.